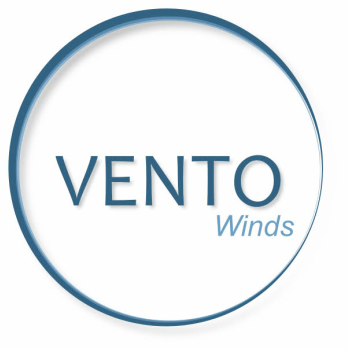 VENTO Winds is a professional wind ensemble from Appleton, Wisconsin, that strives to provide the highest quality musicianship and music education to the Fox Valley. Our mission is to create opportunities for dedicated and accomplished musicians from Northeast Wisconsin to experience and perform music of the highest quality and integrity, and to make this music accessible to the public. We look to provide a rich environment for musicians and listeners, providing opportunities for artistic growth through creative expression, excellence in performance, community collaboration and educational outreach. Fall Concert: Sunday, October 21, 2018 - 4:00 p.m.
Spring Concert: Sunday, March 10, 2019 - 4:00 p.m.